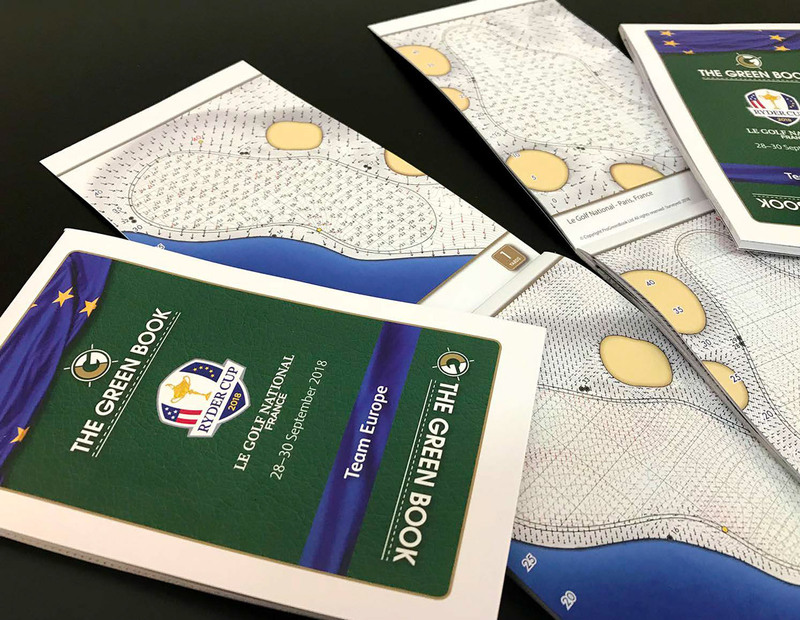 Employing the latest technology our Green Book provide golf players and their caddies with detailed information about the green slopes, taken from high precision scans just before the event starts, enabling them to boost their performance and competitive edge. Our Our 3D Contouring Laser Scanners deliver an accuracy of +/- 1mm for tournament greens. 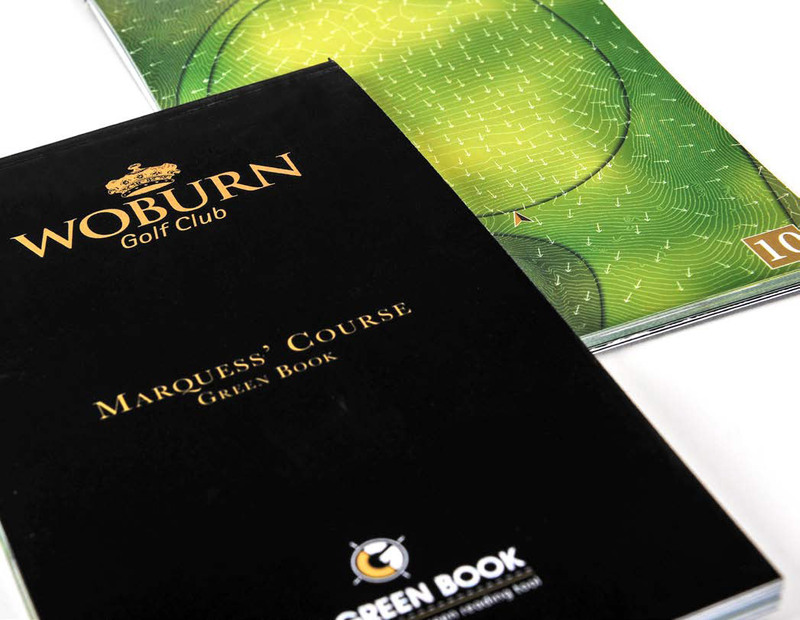 Each scan consists of tens of millions of individual laser points which are then combined together and converted into green illustrations using our own unique award winning ClereGreenCreator™ software. 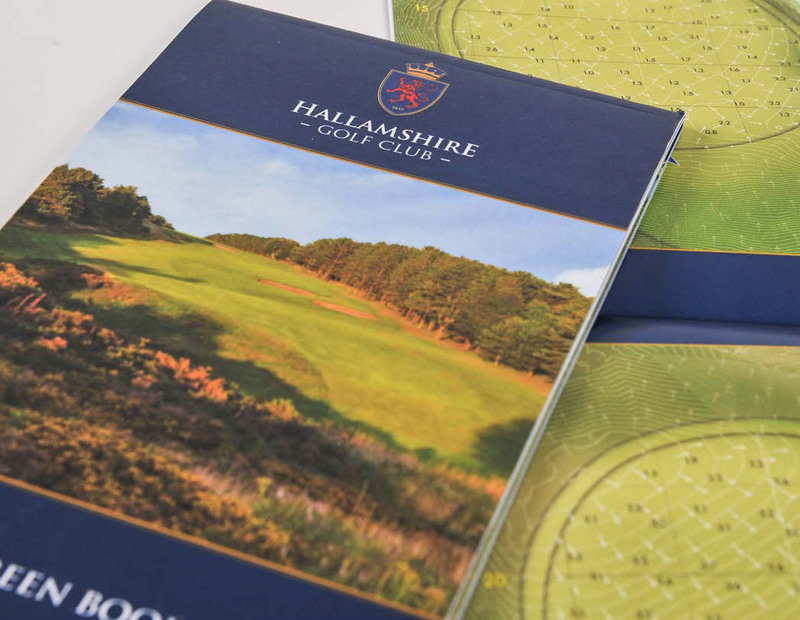 As featured in Today’s Golfers ‘Best bits of Golf Tech’, see the feature see the feature here.